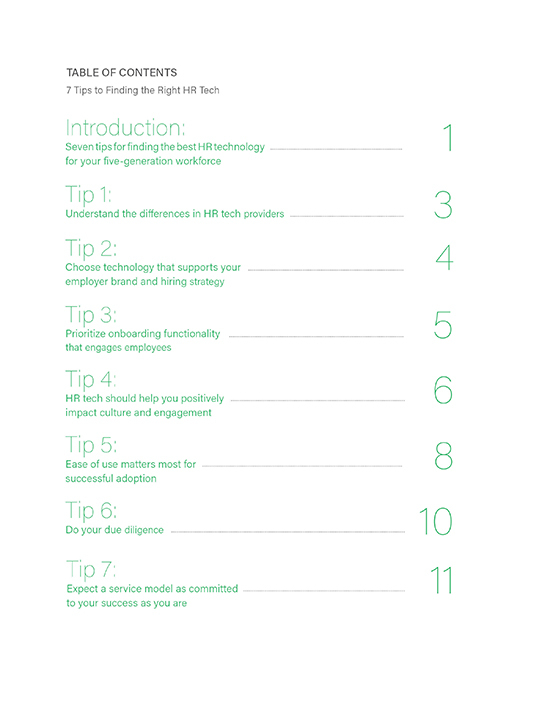 Human capital management technology affects every aspect of your workforce. 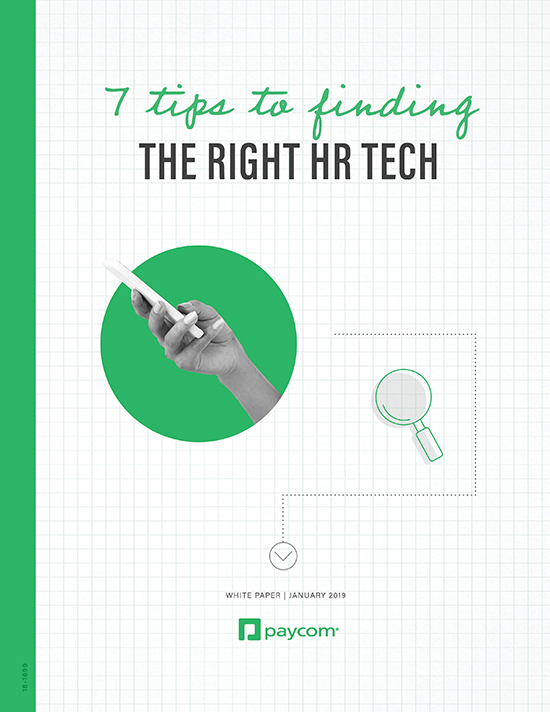 Make the best choice for your company with these tips from Paycom. 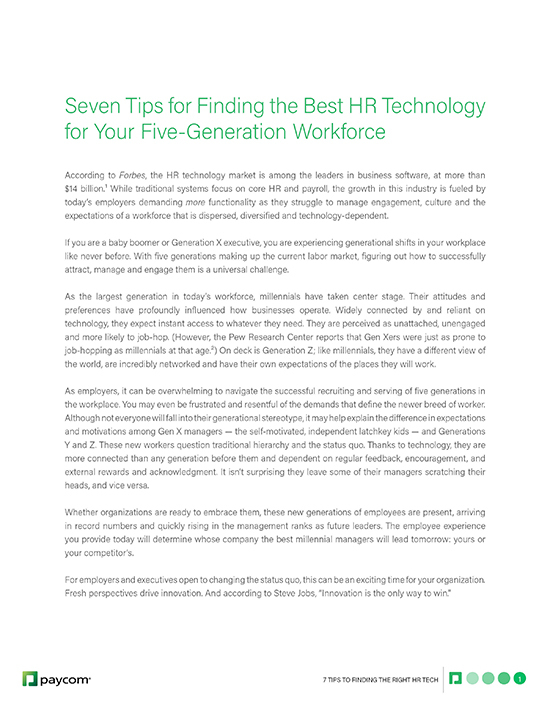 This executive guide is intended to help you navigate the HR and payroll space to identify the vendor most capable of meeting your needs.